The 2010 Miss Maine Scholarship Pageant has wrapped up, and it certainly provided two incredible nights! CoverThis Photography would like to wish our two new title-holders, Arikka Knights (Miss Maine 2010) and Marybeth Noonan (Miss Maine’s Outstanding Teen 2010) a hearty congratulations, and a job well done! This year’s pageant was dedicated to our dear friend and producer, the late Robert Towle, who passed away this spring. The highlights were straight from Robert’s notebook, it was his dream, and it was seen through beautifully. Stand outs were, well, everything! Talent was top notch, all of the girls were on top of their game during interview, and the performances were spectacular. 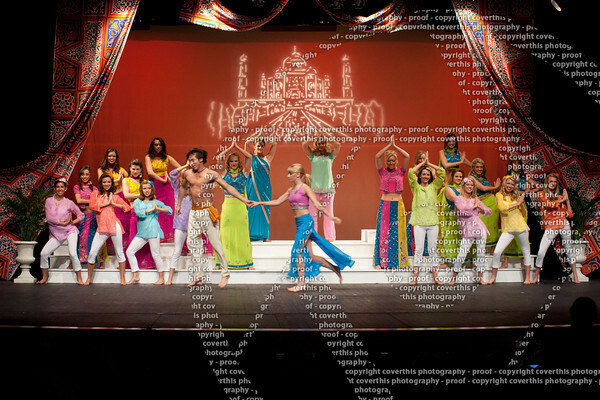 We really couldn’t have asked for a better pageant, and I like to think we made Robert proud. 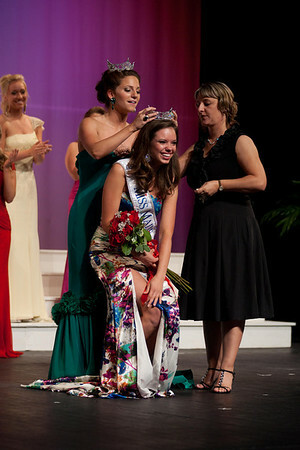 And now, for the moment you have all been waiting for; The Official 2010 Miss Maine Scholarship Pageant Photographs! 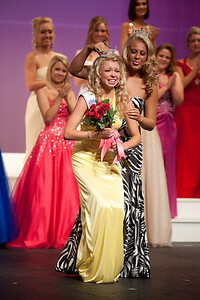 This entry was posted on Thursday, June 24th, 2010 at 5:03 am	and is filed under Pageants. You can follow any responses to this entry through the RSS 2.0 feed. You can leave a response, or trackback from your own site. CoverThis Photography is proudly powered by WordPress 31 queries. 0.042 seconds.